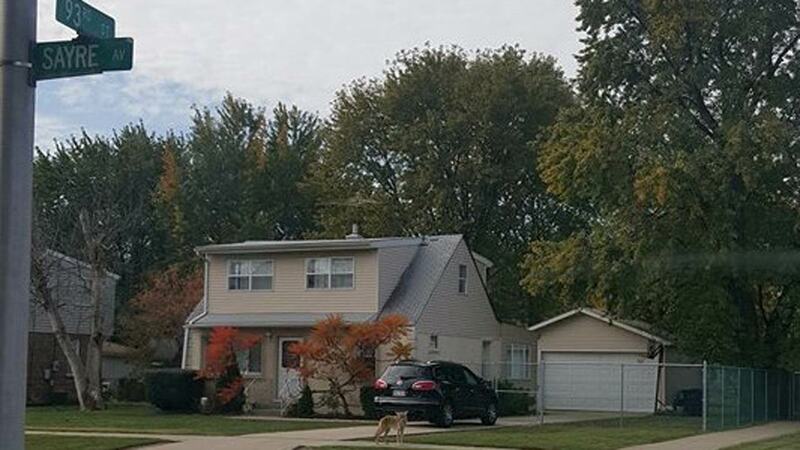 OAK LAWN, Ill. (WLS) -- Owners of small pets are on alert after a coyote was spotted several times in Oak Lawn. The animal, which is protected under Illinois law, was first seen around 12 p.m. Thursday near 93rd and Sayre. Later that evening, it was spotted near 94th and Major. Coyotes are not considered dangerous to humans, but "do sometimes kill or injure domestic pets, young livestock or poultry," according to the University of Illinois Extension. Pet owners should not let their animals outside alone when coyotes are in the area. Conservation officials urge people not to feed coyotes, who may eat garbage- but are more likely to eat the rodents around garbage. There have been no reported coyote attacks on people in Illinois in 30 years. However, they can carry diseases that could be transferred to dogs, cats and livestock. Conservation officials recommend preventative measures to keep coyotes away, but said coyotes that attack domestic animals can be removed with the help of a professional trapper.